Spearmint has a minty, slightly fruity scent, softer and sweeter than peppermint. 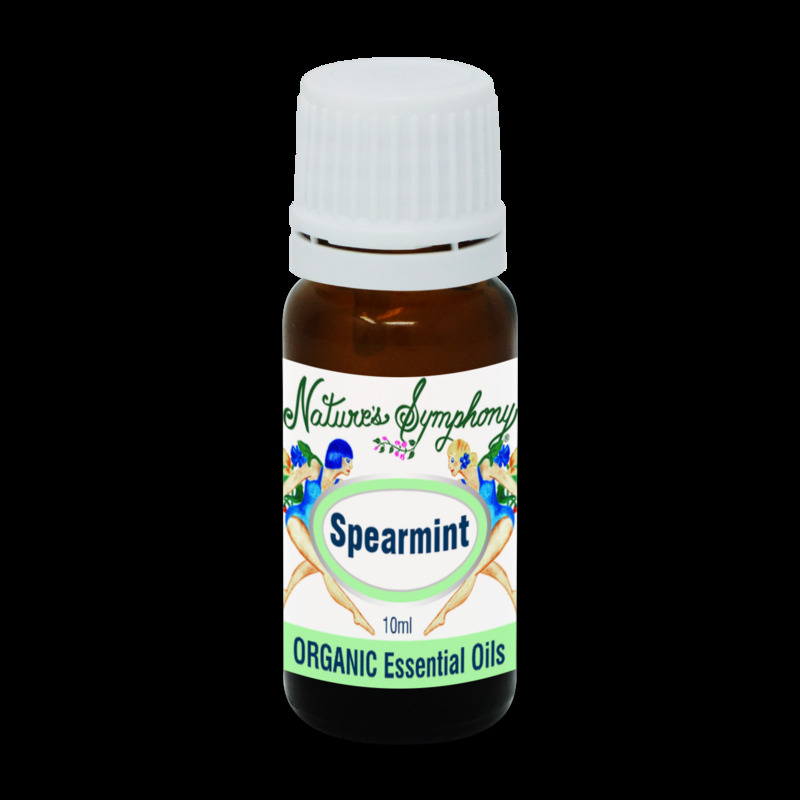 A rich antioxidant, spearmint helps support the respiratory and nervous systems and may help open and release emotional blocks leading to a sense of balance and well-being. Spearmint may also be used to enhance the flavor of food.